What’s really at the bottom of all the holiday hoopla? 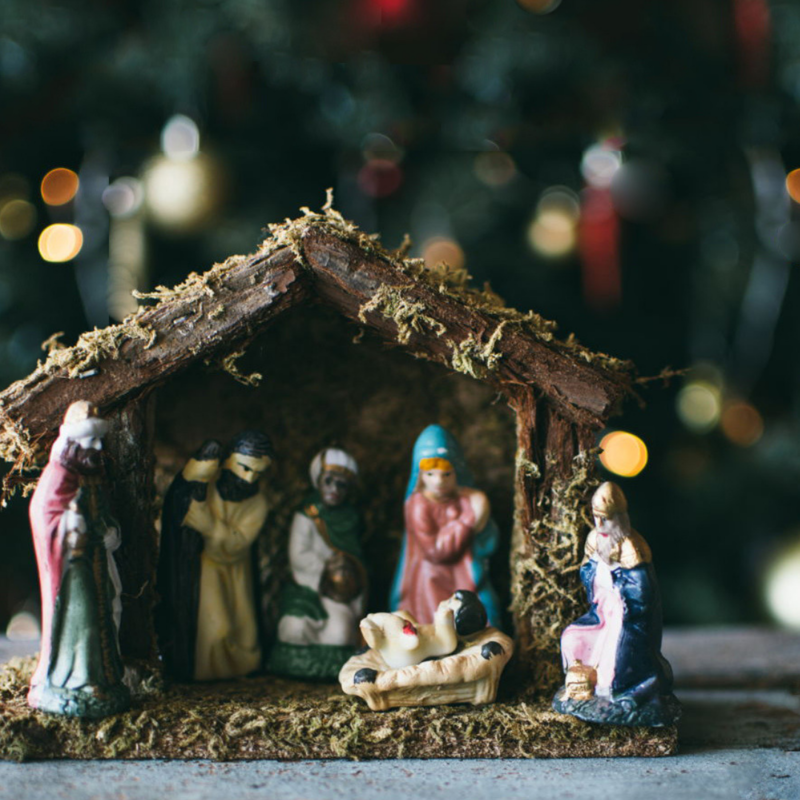 Is December 25 really the birth date of Jesus of Nazareth? Did 19th century Unitarians and Universalists play a role in the way we celebrate Christmas in the U.S.? Answers to all of these questions and more will be provided. Kaleidoscope Band plays popular Christmas music today.